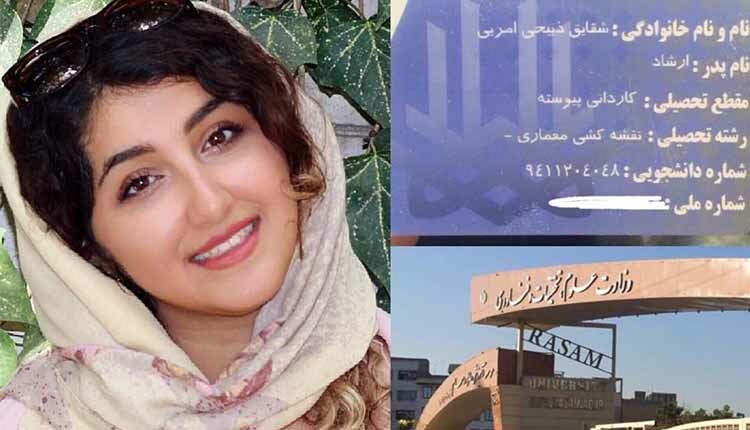 Human Rights Activists News Agency (HRAN)- Baha’i student Shaghayegh Zabihi Amri was finishing the last semester of her associate’s degree in architectural drafting when the National Organization for Educational Testing (NOET)1 stopped her short. 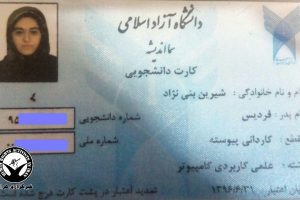 An informed source told HRANA that Amri’s problems began with a summons to the Azad University Security Office, where she was drilled with questions about her faith. After placing a call to the director of Rasam Non-Profit University of Karaj on the western outskirts of Tehran, where Amri was a student, authorities had little information with which to push forward and cleared her to continue her studies. While many Baha’i students find themselves held back from ever pursuing post-secondary studies, some are admitted into institutions of higher education only to be blackballed later, per previous HRANA reports. 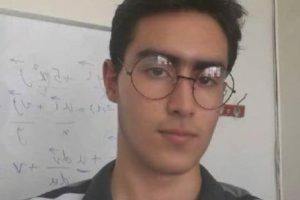 The highly-anticipated announcement of results from the National University Entrance Exam, known as “Konkur,” has been marred for many Baha’is who, with passing results and on the brink of starting college, are rendered ineligible by the NOET error message “deficiency on file,” a well-known pretext for quashing young Baha’i ambitions the moment they take shape. The process has been utilized for years, and with a look at this year’s numbers, looks nowhere near abating. This year alone, HRANA has reported on at least 40 prospective college students who have been barred from pursuing their studies because of their Baha’i faith. 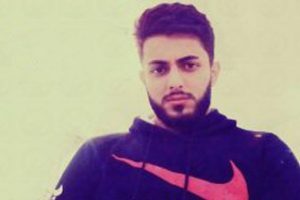 Contrary to the provisions of the law2, Iran’s Supreme Council of the Cultural Revolution3 has passed a law barring members of the Baha’i religious minority from both university enrollment and employment in public institutions. Since the 1979 Revolution, UN Special Rapporteurs on the Situation of Human Rights in Iran have protested the anti-Baha’i policies and practices of Iranian authorities, particularly the academic blackballing of Baha’is, deeming these practices a violation of Iran’s international commitments. 3. The Council was founded in 1984 on the order of Ayatollah Khomeini, the founder of the Islamic Republic, to ensure the “Islamization” of universities, survey academia to ensure their allegiance to the regime and their adherence to “Islamic” values.